Pierce City Lady Eagles for the Win! 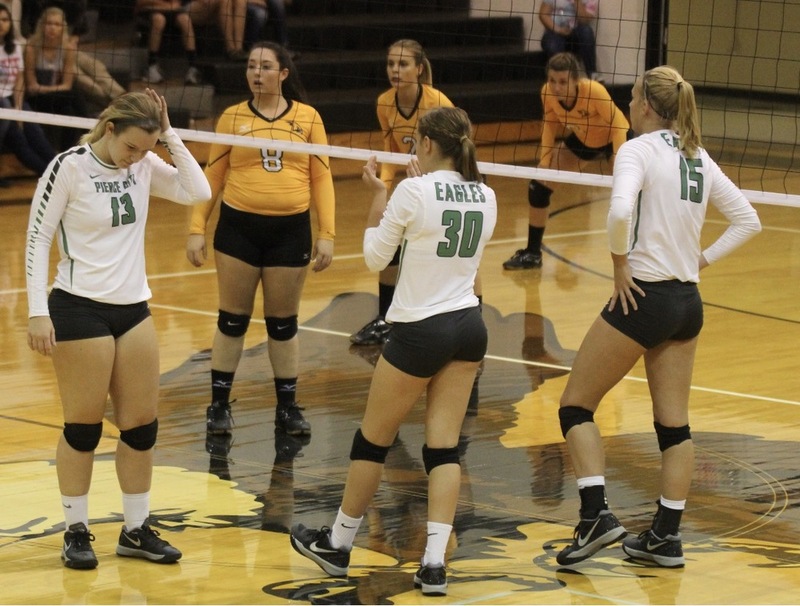 The Lady Eagles started the week off by traveling to Purdy to take on the Purdy Lady Eagles. The girls came out on top both sets to take the win. Our girls came out and played hard. The momentum was on our side the whole game. The scores were: 25-13 and 25-23. The Lady Eagles are back in action Thursday at home vs. Lamar. Our theme that night will be Green Out.